We are a full service international estate auction and estate sale service. 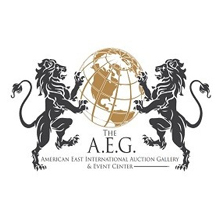 We invite single items to entire estates to be auctioned in our gallery or on-site. We cater to your needs and design a plan that most efficiently reaches your goals with broad reach!